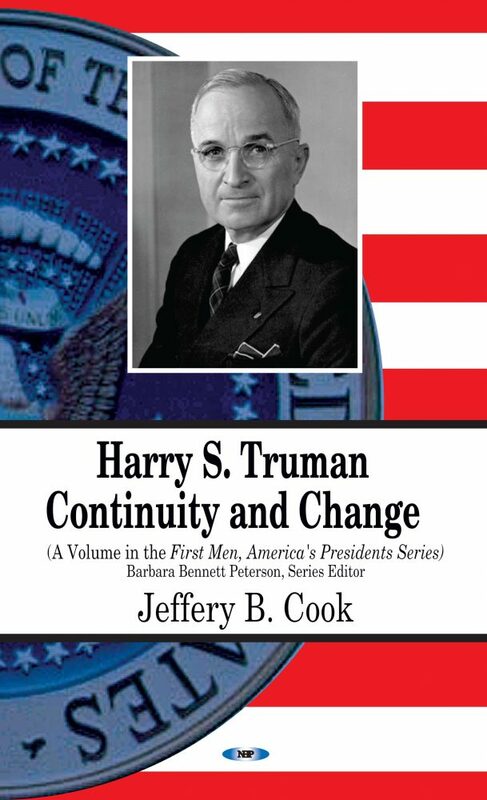 Truman, the thirty-third president of the United States, was thrust into office on April 12th, 1945. His path to the presidency did not follow a straight trajectory. Truman had been an ordinary American, growing up in the Midwest where he was raised by parents who were unable to provide the benefits associated with rank or status.